Twilight. . HD Wallpaper and background images in the Twilight-Serie club tagged: edward bella twilight robert pattinson kristen stewart. 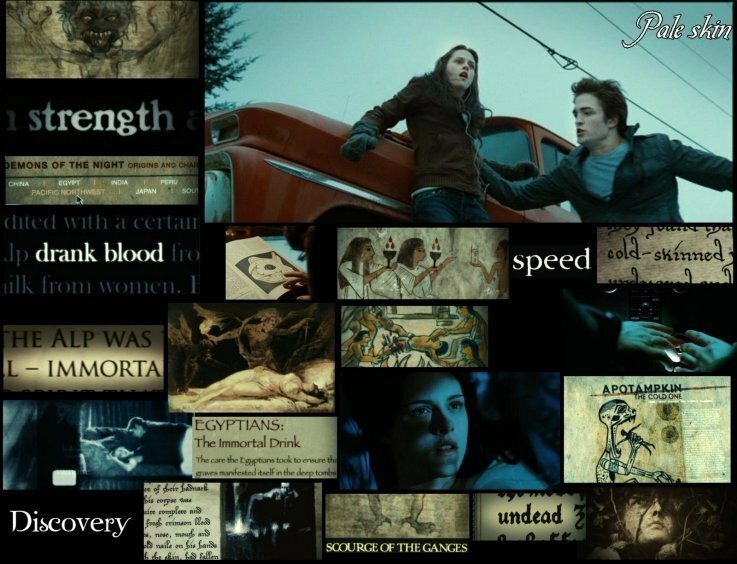 This Twilight-Serie photo contains anime, comic, manga, cartoon, comic buch, karikatur, and comics. There might also be zeitung, papier, magazin, tabloid, rag, zeitschrift, lappen, and boulevard.